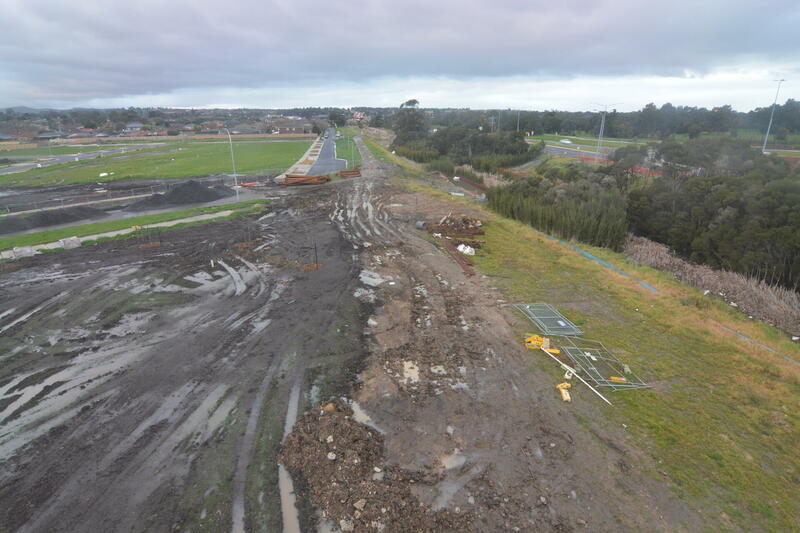 We are getting in touch to provide a construction update on the Greaves Road and Berwick Springs Promenade roundabout. Construction has commenced on the roundabout with temporary arrangements now in place to redirect pedestrian and traffic flow. There will be some minor alterations to the traffic management over the next week. We request all patrons to please obey the signs on display and drive carefully through this work site. These measures will remain in place for a few months. In the coming months, we will focus on earthworks and relocating existing services and walls. The construction program is on schedule and the new roundabout is expected to be completed by late 2019. Phase 1 is now completed. While phases 2 and 3 are progressing well and are on schedule, once completed, the roundabout will ease traffic volumes and improve road safety for Berwick residents. Alira at Berwick - now home to more than 200 residents - is a growing community located opposite Berwick Springs. On-site construction is currently progressing well with works on Homestead Road well underway. Once completed, Alira will offer residents new amenities, safe and more direct road connections and a flood mitigation solution. If you are interested in receiving regular email updates on traffic management and construction progress, please register your details. 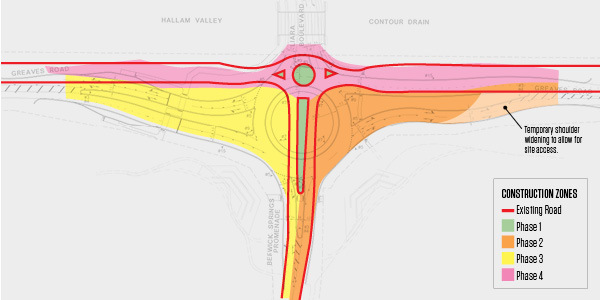 Construction of the new roundabout will occur in four stages over the next 9 to 12 months. The roundabout is expected to be completed in late 2019. Traffic management conditions during each phase of construction will change to accommodate construction. – Removal of traffic island. – Construction of the south-east corner and part of the southern carriageway. – Construction of the south-west corner and the remaining area of the southern carriageway. – Construction of the northern carriageway. Our next Alira at Berwick newsletter - outlining construction updates - will be distributed digitally. We appreciate your continued understanding. If you have questions or queries concerning community construction updates, please contact Martin Gaedke, Moremac Property Group Project Director on martingaedke@moremac.com.au or 9851 3303.